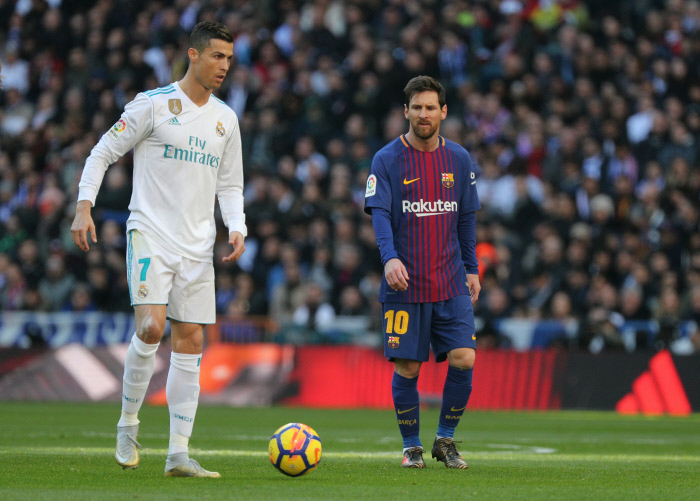 Last December, Cristiano Ronaldo managed the feat of winning his fifth Ballon d’Or and returning at the same time to the height of his rival Lionel Messi. But since the beginning of the season, it is indeed the Argentinian who seems most prominent. And for good reason, La Pulga has already scored 19 times in La Liga, while CR7 counts only 6 small goals. Enough to allow Leo Messi to take a serious lead in the race for the Ballon d’Or, even if the road is still long and the 2018 World Cup could be decisive in obtaining the Grail. However, for the FC Barcelona player, the goal is elsewhere, as he said at an adidas event this week. « I’ve said it many times before. My goal is not to win individual prizes, be it the Golden Ball or the Golden Shoe. Our goal with Barcelona is to win every competition we are involved in. And we are on the right track, « said Messi. Leader of La Liga, qualified for the semi-finals of the Copa del Rey and the knockout stages of the Champions League, Barça is currently making an ideal run. Zidane is not signing new goalkeeper because of his son?